U-14 Rice Shield | Coláiste Éamann Rís, Callan, Co. Kilkenny. 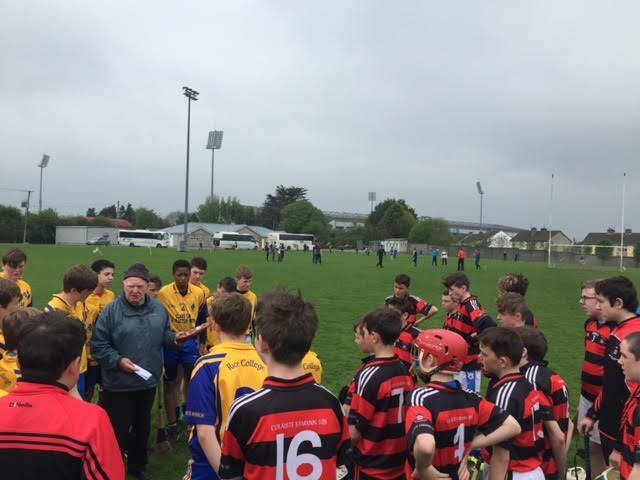 Callan CBS were runners up in the Rice Sheild which was held in Dr.Morris park Thurles on 11th May 2016. Callan started the day off with excellent wins over Thurles CBS and then Nenagh CBS in round 1+2. A narrow defeat to Ennis by 1 point in round 3 meant a victory was crucial in round 4 to secure a place in the final. 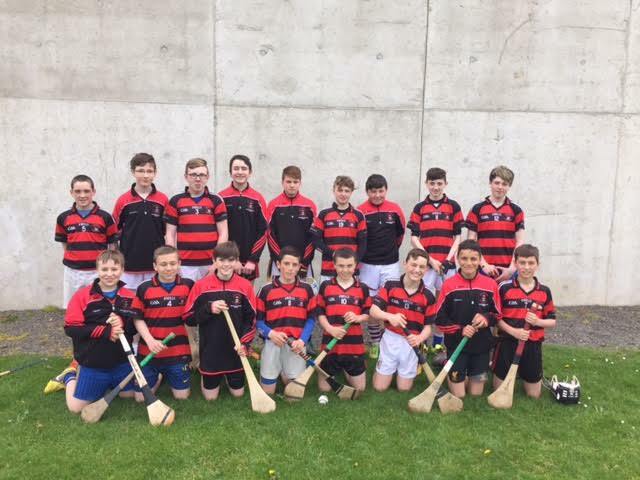 Callan came up against local rivals Kilkenny CBS in round 4 and were in a great position going into the remaining few minutes leading by 2 points, however,a last minute goal from Kilkenny CBS was to prove decisive and give them the victoy. Ennis went directly through to the final after winning all their games while Callan, Kilkenny CBS and Nenagh all had 6 points each. Luckily for Callan they went through to the final on scoring difference. The final proved to be a bridge too far for the Callan lads as they came up against a very strong Ennis team who would go on to win by 5 points. Overall it was an excellent day out and all of the players gave it their best and couldn’t be faulted for effort. It was a very worthwhile day and some new talent was sourced for the coming years. Well done to all involved. 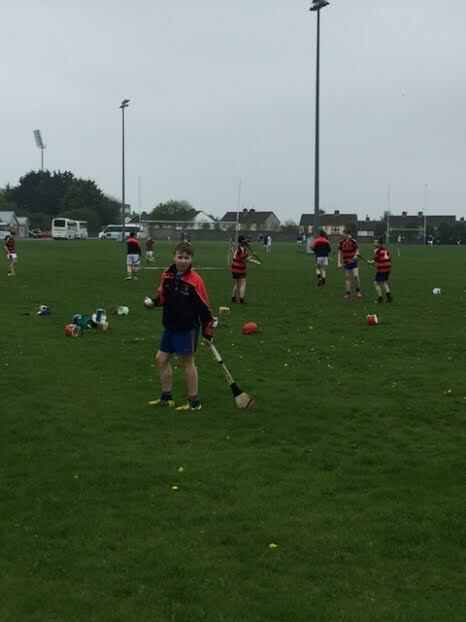 This entry was posted in GAA, U-14 Hurling and tagged Hurling, Rice, Shield. Bookmark the permalink.